Good for ten classes. 12 month expiration. Good for 5 classes. 6 month expiration. Enjoy a class on us! Come try out a class and make sure it is the right fit for you. *Free Trial Pass available for NEW fitness clients only. This high energy class will get your heart pumping, glutes firing, and abs sculpted. Let the music move you through 45 mins of cardio and strength training, incorporating everything from weights to TRX to metabolic boosting movements. 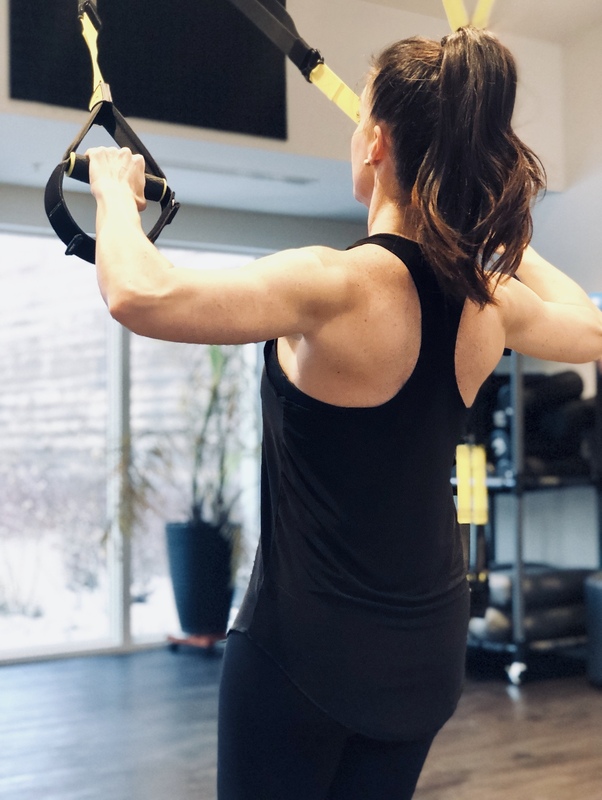 Inspired by a fun, yet powerful approach to fitness, Body Burn 360's encouraging atmosphere and instructor provided modifications, make this class great for all fitness levels. This class is everything you need to get a full body burn. Come ready, leave sweaty.